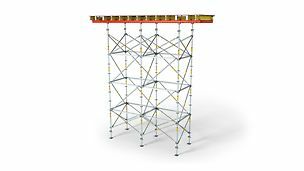 Our concrete forming, shoring and scaffolding systems are specifically designed to save you time during the assembly and cycling process. 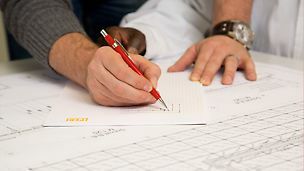 This results in a significant reduction of one of the greatest costs on any job site - the labor costs. 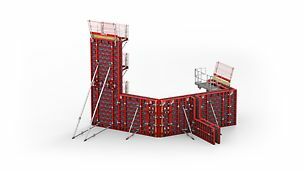 Our range of products covers everything from light handset formwork and heavy-duty gang forms, props for shoring and re-shoring, slab formwork systems to hydraulic and crane climbing formwork systems, perimeter protection systems and more. Our products are used for a wide variety of projects, from simple concrete foundations and concrete podiums to parking garages, high-rise cores and bridge pylons. 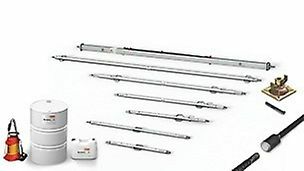 Wide range of standard rentable components as well as customized formwork solutions for bridges, tunnels and many more civil applications. 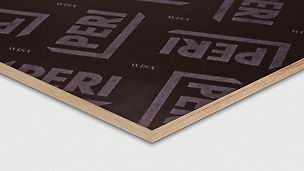 PERI offers an extensive range plywood various grades and sizes. 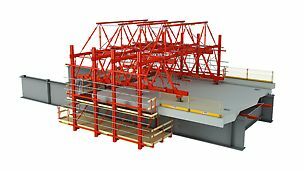 Girders, props, spacers and more - we offer concrete components for all your needs. 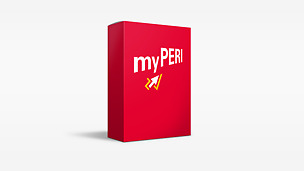 The software solution myPERI allows tracking and monitoring of material on your jobsite as well as reviewing billing information, drawings and other information.